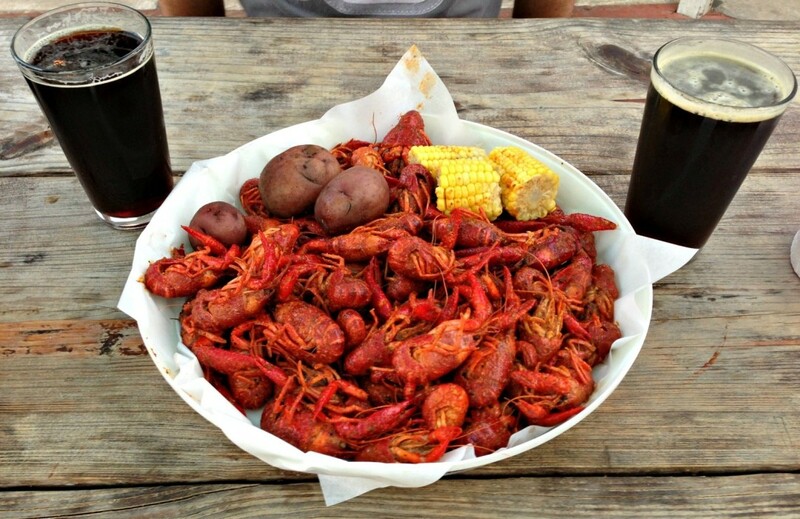 BB's on White Oak is servin' up crawfish by the pound every day until they run out and plenty of craft beer on tap. Three pounds of delicious, spicy mudbugs and pints of Abita Turbodog to quench the thirst and balance the heat at BB's. My happy place can be described as a patio, home or otherwise, with good music, beer, sun, and crawfish. Out of all the mudbugs I've had this season, BB's Cajun Cafe on White Oak in the Heights (though, all three of their Houston locations serve crawfish daily) has been far superior to others. At $6.95 per pound, they aren't the cheapest, but they're available everyday, all day, and have been consistently tasty and better-than-average-sized. BB's commits the crawfish-boil sacrilege (according to one Louisiana pro) of sprinkling seasoning on top, but the boiling water is well-seasoned and you definitely get great flavor from the tails. Plus, personally, I like getting a little extra spice from my fingers when I'm digging out the sweet, albeit small, claw meat. 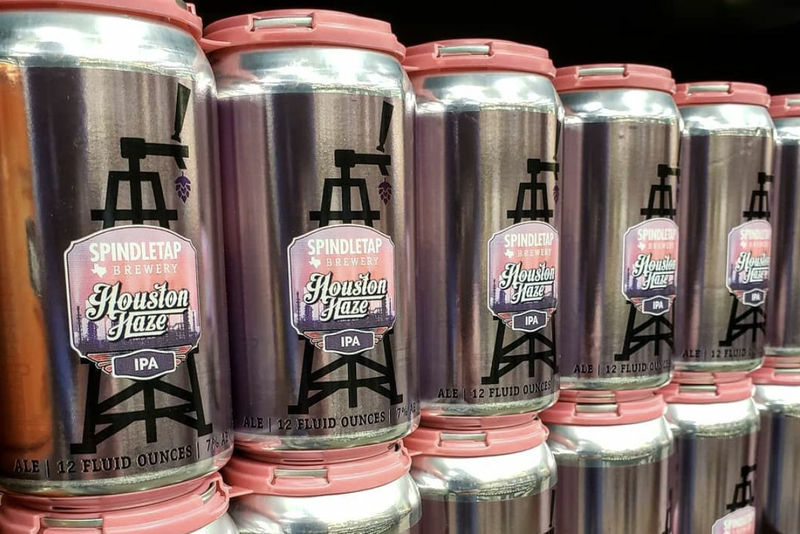 BB's also has curated a beer menu that features Louisiana favorite Abita Brewing, along with the usual local beers that are sessionable and pair well with their Cajun dishes. My go-to that's always on tap is Abita's year-round English Brown Ale, Turbodog. 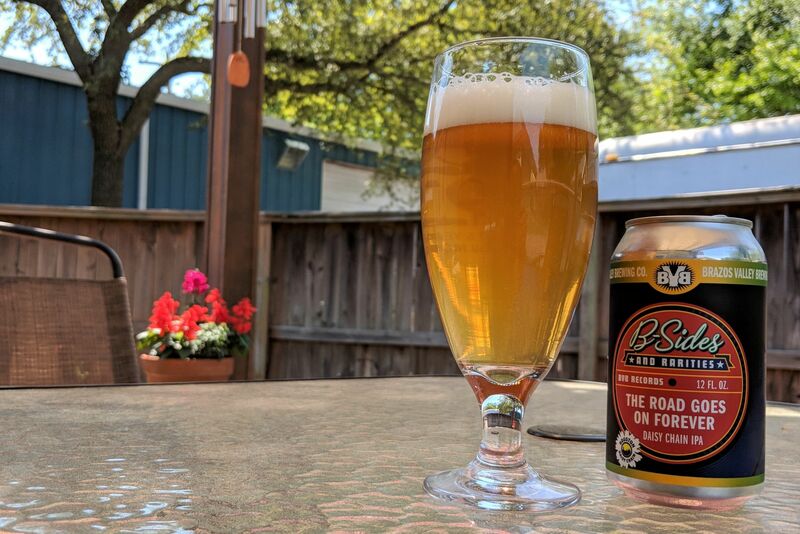 Its creamy mouthfeel and toffee, chocolate, and caramel notes help quell the spices from the crawfish that stays on the tongue. 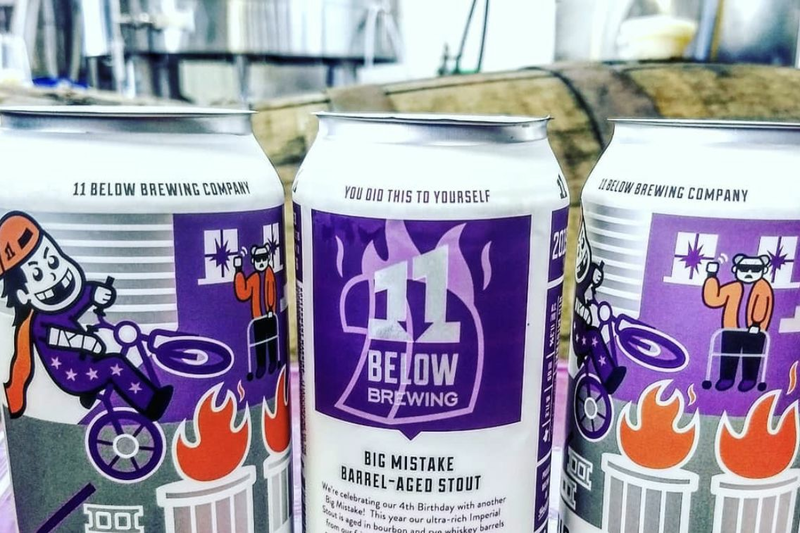 The dry finish will keep you wanting more, and it's almost-sessionable at 5.6 percent alcohol by volume, so you don't have to worry when you order that second (or third, who's counting?) round. Brooks Bassler, founder of BB's, is a Louisiana ex-pat who graduated from UH, and he keeps their family seasoning blend under lock and key. (I tried.) If you're not in the mood for crawfish, my other favorites on the menu are the "Bullet for the King" po'boy, chicken stuffed with cream cheese and jalapeño wrapped in bacon and topped with bacon ranch sauce and fresh tomato; "Grillades and Grits," that Cajun classic; and the Chalmette Macaroni, a gooey, cheese-and-meat-filled upgrade from the blue box of yore. Also, on Wednesdays, oysters are on special for $6.95 a dozen. Get them before the season ends!